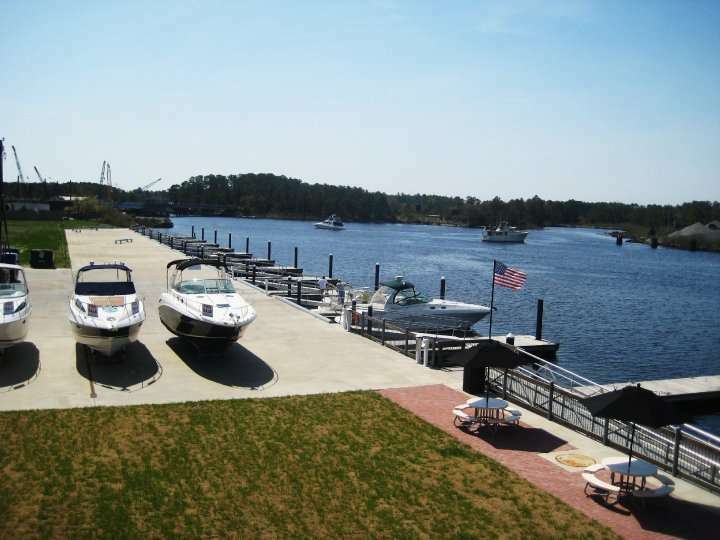 Located in a scenic bend of the Elizabeth River, Top Rack Marina has a full-service marina with an ever-growing range of amenities including high-speed fueling, pump out, extra-wide wet slips for transient vessels, and roomy bathrooms and showers and air-conditioned changing areas. They also have experienced mechanics who have been performing a wide range of services, from regularly scheduled maintenance to re-powers. 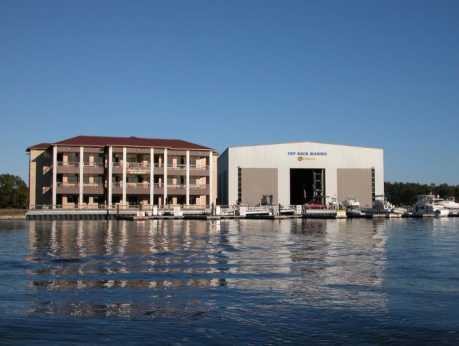 Located on premise is Amber Lantern Restaurant. Cordon-Bleu trained, Executive Chef Carmelo Muroni prepares delicious starters and entrées. Twelve brands of beer are always on tap, and there is a fine selection of wine. 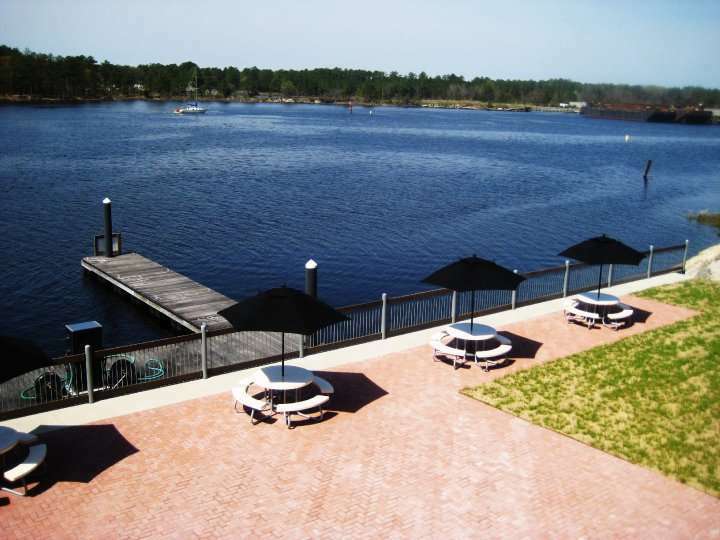 Banquet facilities with dining patios are available for group functions.